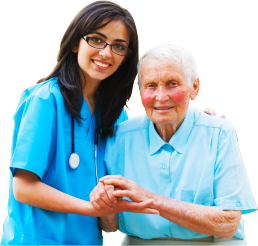 For aging adults who prefer to stay at home instead of in a nursing facility; for those recovering from surgery; for those who would rather be treated at home rather than in a hospital – Astra Health Care offers the services of our reliable home health aides. An accurate patient record (vital statistics, current medication, changing or new symptoms, etc.) is being kept. 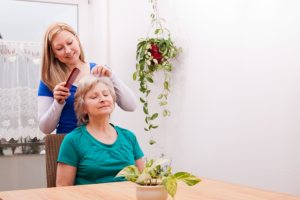 Assistance is provided for personal care such as bathing and grooming. A safe and secure environment is maintained. Constant support is provided – be it for household chores and laundry; meal preparation and assistance; running errands; medication reminders; assistance in walking; and etc. There is someone constantly monitoring the patient’s condition by carefully observing their physical and mental condition. 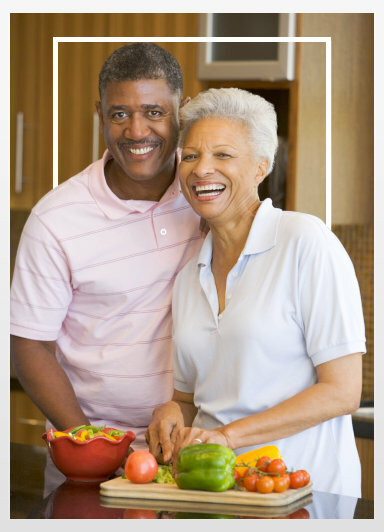 This is just to name a few benefits that you and your family get to enjoy once you partner with Astra Health Care for your home health aide needs. Call us now at 510-272-0777 for any further questions that you might have.